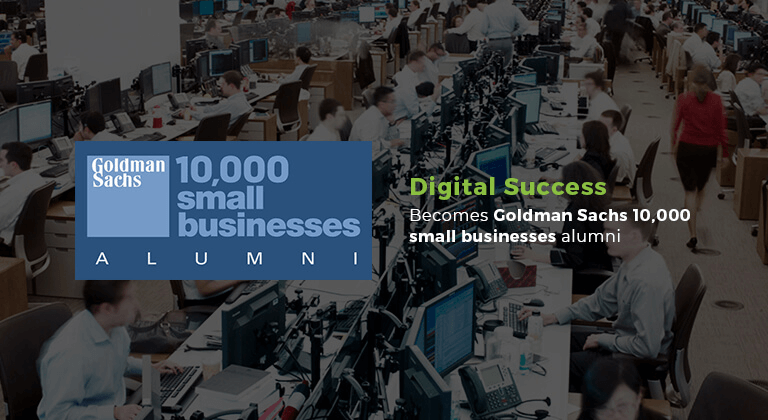 Becoming a Goldman Sachs 10,000 small business alumnus was good enough for your business but we’re offering you a bonus. 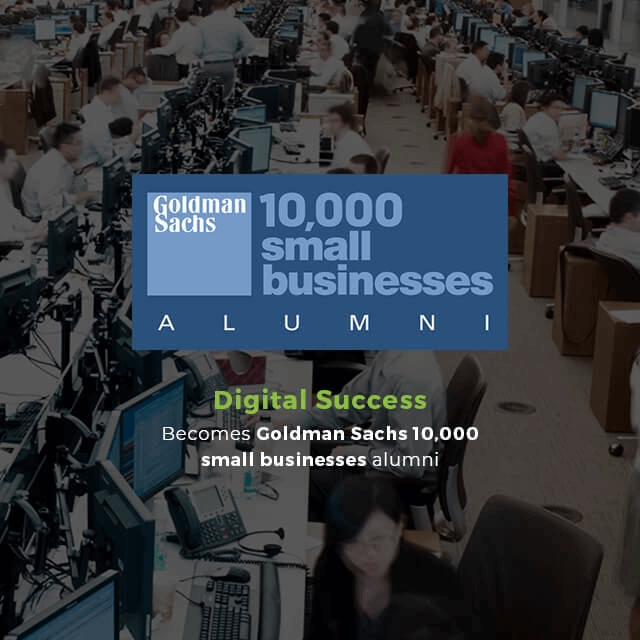 As a fellow alumnus, we believe in growing together and wish to extend FREE technical and marketing consultancy to all the Goldman Sachs 10,000 small businesses alumni. 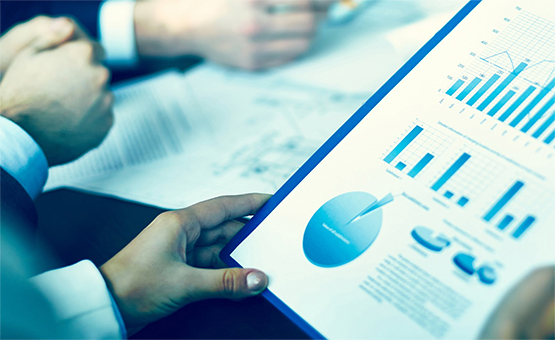 Every small and mid-sized business is plagued with technical and marketing challenges while planning their business growth. The plans further hit a roadblock due to lack of investments in innovative technologies and marketing solutions. 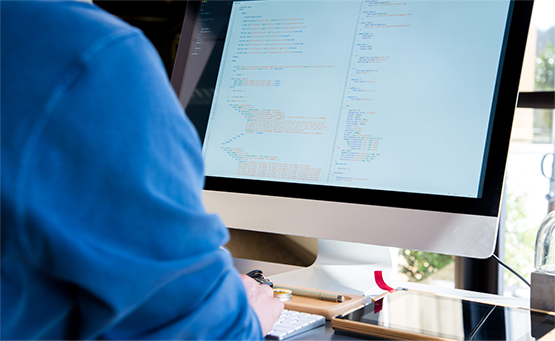 We understand your challenges and hence extend our domain knowledge to help you find a workable and affordable solution. Here is a list of services we can offer you.